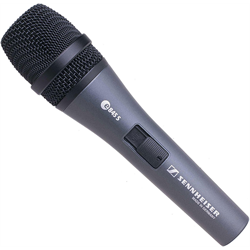 Sennheiser. The name immediately brings to mind quality. 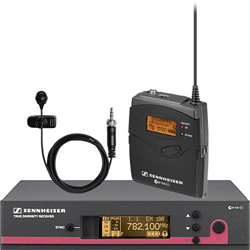 From the range of headphones for both music-lovers and professionals to microphones and all-around audio solutions, Sennheiser products provide the very best to customers all over the world. 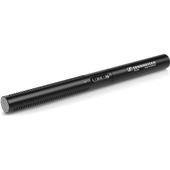 Musicians, Vocalists, DJs, Audio Engineers, Enthusiasts, and everyone in between, know that the Sennheiser brand stands for premium products and premium support. 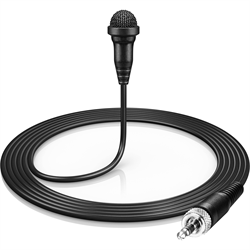 Whether you are looking for your next vocal mic, like the best selling E935 Vocal Microphone, or a wireless kit for your video production such as the AVX Lavalier Pro Set, Rubber Monkey has you covered! 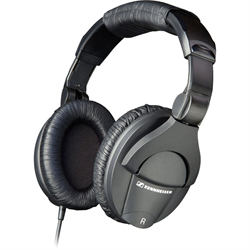 Also, be sure to check out the Sennheiser range of Headphones and Headsets to compliment your production, or just for your own listening pleasure after hours! Rubber Monkey is your genuine Sennheiser partner!